The deciding factor for an optimum sawing performance is the selection of the right band saw blade. Especially for high quality bi-metal band saw blades, the right teeth profiles which may vary depending on the material cross-section are of great importance. 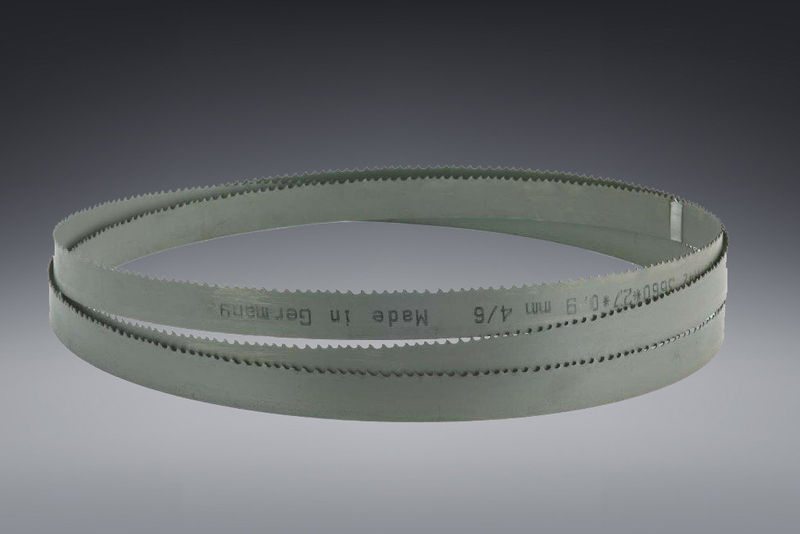 Whether thick or thin-walled tubes and sections or solid bars with large dimensions – RSA provides you with the perfect band saw blade for your application. The know-how that we as a saw manufacturer have acquired over the years, has helped us in developing the right tools. This knowledge we would like to pass on to you. Let us assist you in selecting the right tool.